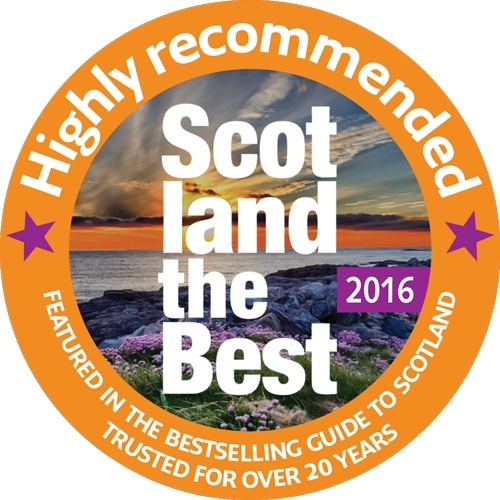 Pete Irvine has very kindly included us once again in his best selling ‘Scotland the Best’ guide. The 2016 guide is available to buy now and we are honoured and delighted to be listed in the ‘Best places to eat in Edinburgh’ section! The only Italian restaurant in Edinburgh no less. Thanks Pete!